The mighty yellowfin tuna is among the larger tuna species, reaching weights over 400 lb! 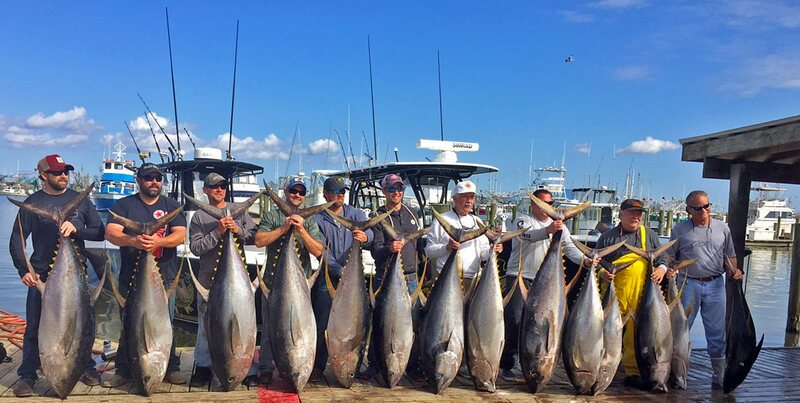 Seven of the largest dolphinfish ever caught and approved as mahi-mahi All-Tackle World Records. Catch up with one of the world’s legendary gamefish. Blue marlin are among the biggest—and fastest—fishes in the sea. 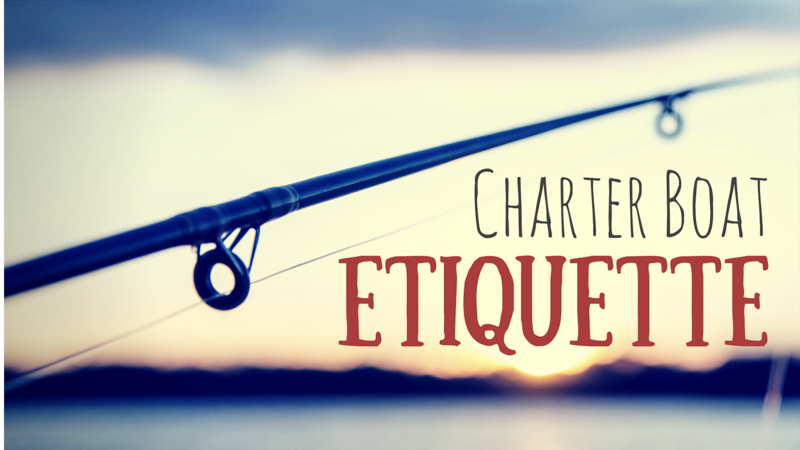 We started out as a local Fishing Charter. We saw a need for vetting charter fishermen from across the country after hearing many horror stories from our clients. So we partnered up withe the Best of the Best in each area to bring you discounts on Booking Your Fishing Charters. 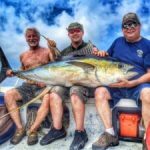 Whether you want a local charter or a fishing charter out of Venice LA to catch the huge Yellowfin tuna, we have you covered. My husband has been wanting to go deep sea fishing for years. 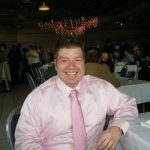 I booked a charter out of Venice through Canyon and it was awesome! We saved a ton booking our last fishing charter through you. Will never go fishing another way again. We had the most awesome time on our charter. Next time we will book the overnight trip! 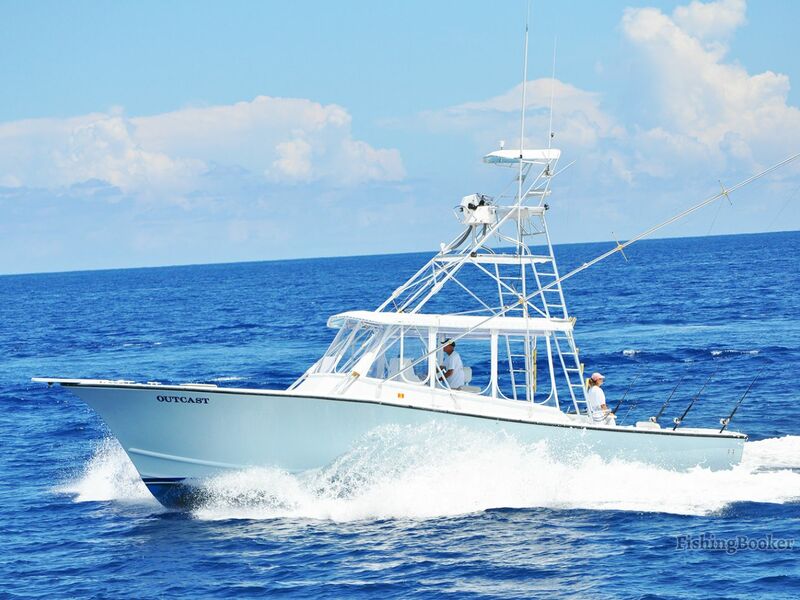 Save Money Booking Your Next Fishing Charter Online!